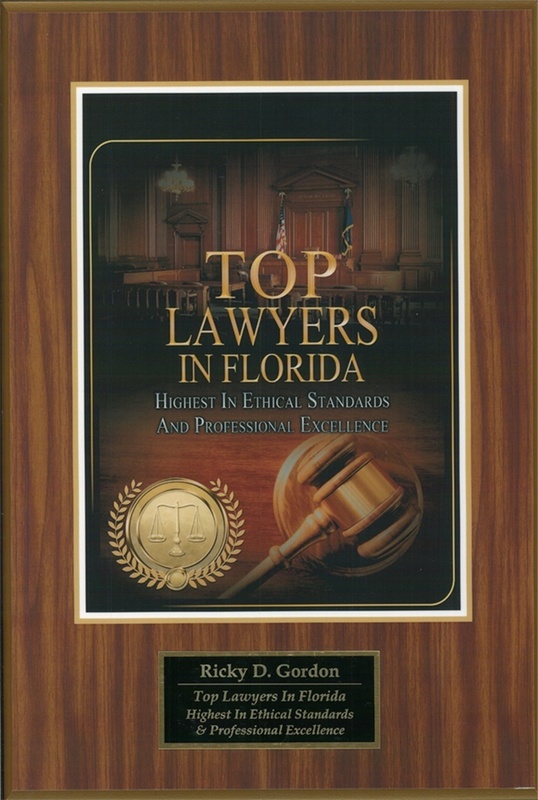 Ricky Gordon began practicing law in 1984 and chartered the Law Offices of Ricky D. Gordon, P.A. 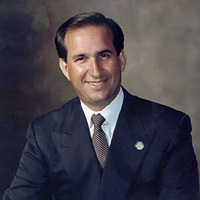 in 1987. He is a trial attorney who limits his practice to representing the injured party in personal injury and workers' compensation cases. 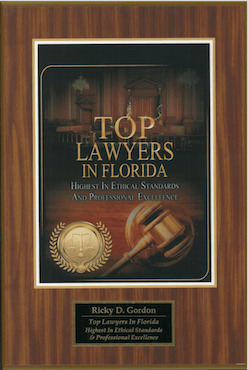 He is certified by the Florida Supreme Court as a County Court, Circuit Court and Family Mediator. 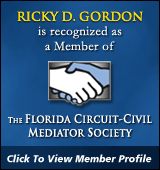 He co-founded All Florida Mediation and Divorce Doctors to provide alternative dispute resolution for all types of legal and family law matters everywhere in the state of Florida for the legal profession and unrepresented persons. Ricky Gordon was born in New York and moved to Florida in 1966 at age 11. He grew up on Miami Beach and has lived in Broward County since graduating from college. Law Offices of Ricky D. Gordon, P.A. Alternative dispute resolution for all types of cases statewide. Alternative dispute resolution for all types of family law cases for unrepresented persons nationwide. We serve the following localities: Broward County including Coral Springs, Fort Lauderdale, Hollywood, Miramar, Pembroke Pines, and Pompano Beach; Miami-Dade County including Aventura, Coral Gables, Miami, and North Miami Beach; and Palm Beach County including Boca Raton, Boynton Beach, Delray Beach, Jupiter, Palm Beach Gardens, Wellington, and West Palm Beach. Copyright © 2018, Law Offices of Ricky D. Gordon, P.A.